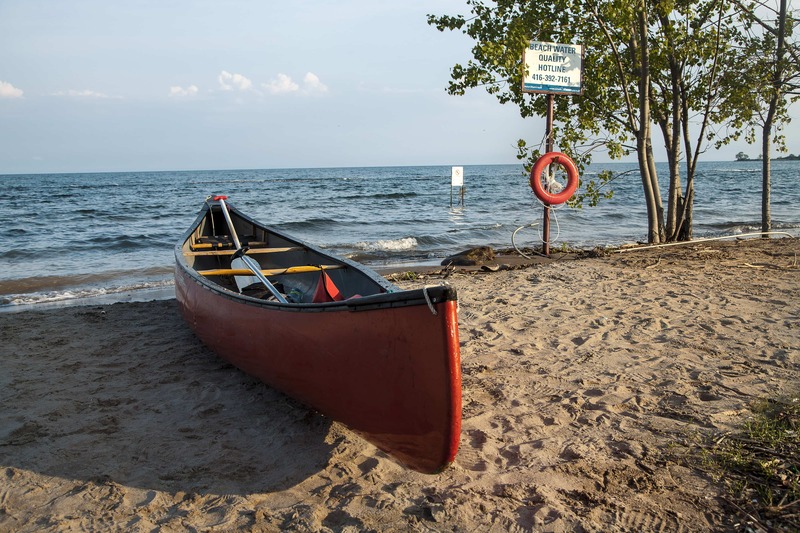 The Humber has been home to human settlements for over 10,000 years, with first settlers being the Palaeo-Indians who adopted seasonal migration patterns to take advantage of available plants and fish and would make their way north by canoe. 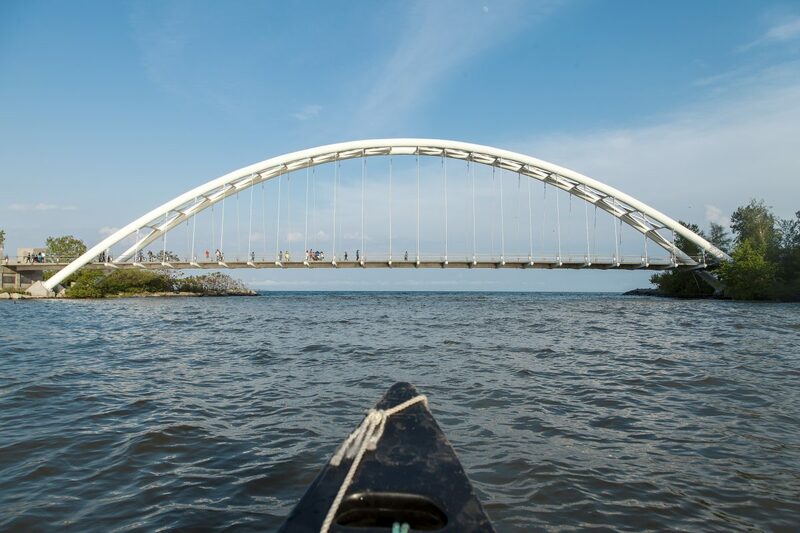 This makes Humber the most ancient transportation route in the province, which was later used by the Europeans for exploration, settlement, and commerce. 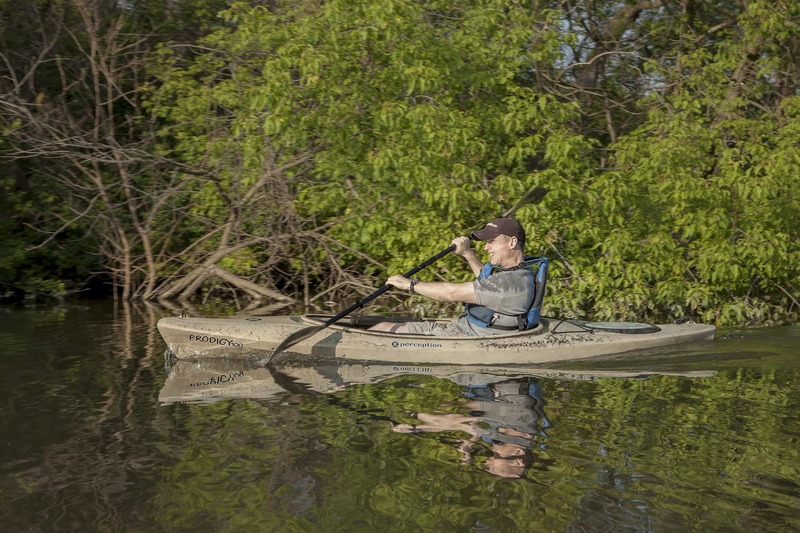 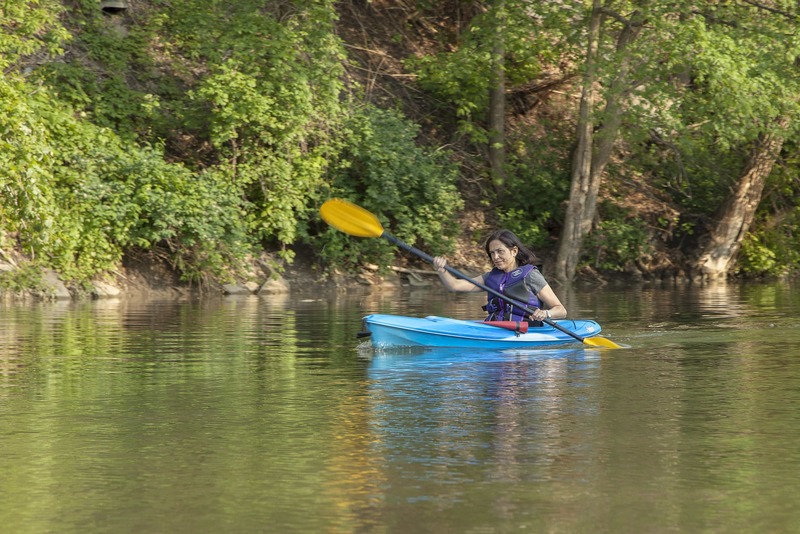 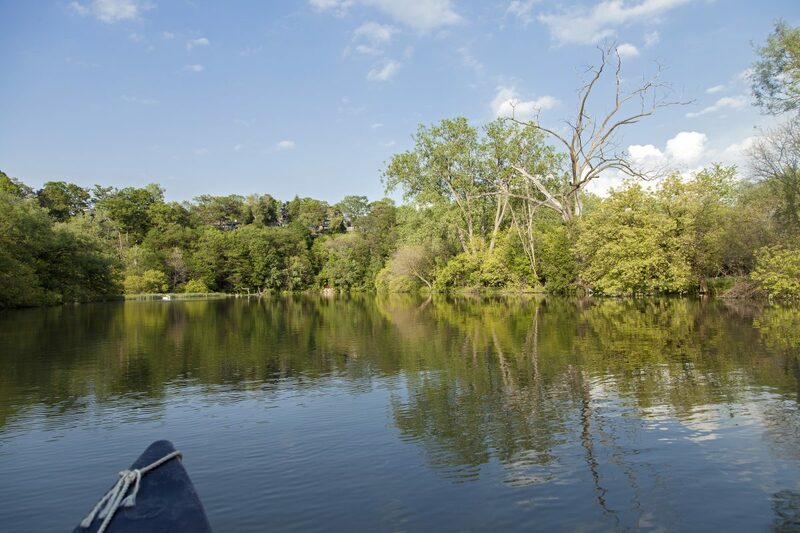 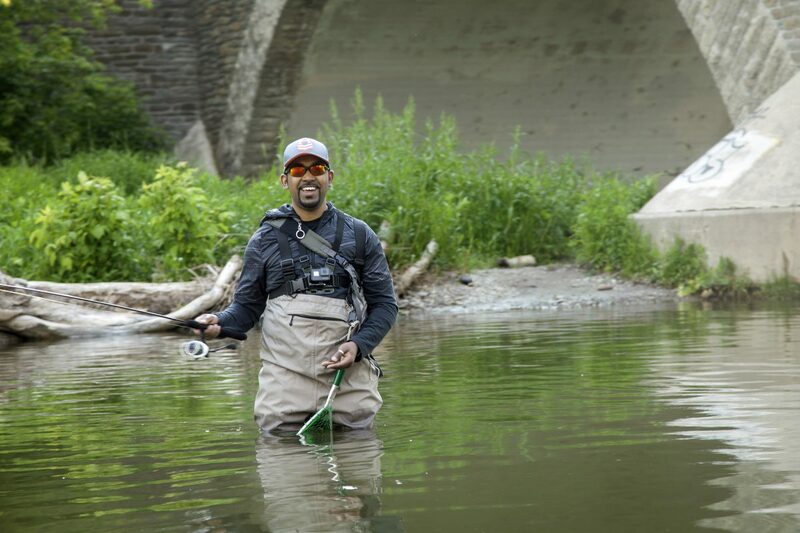 Today, the main branch of the Humber River, which runs for about 100 kilometres, is a home for migratory song birds, monarch butterflies, and more than 60 species of fish. 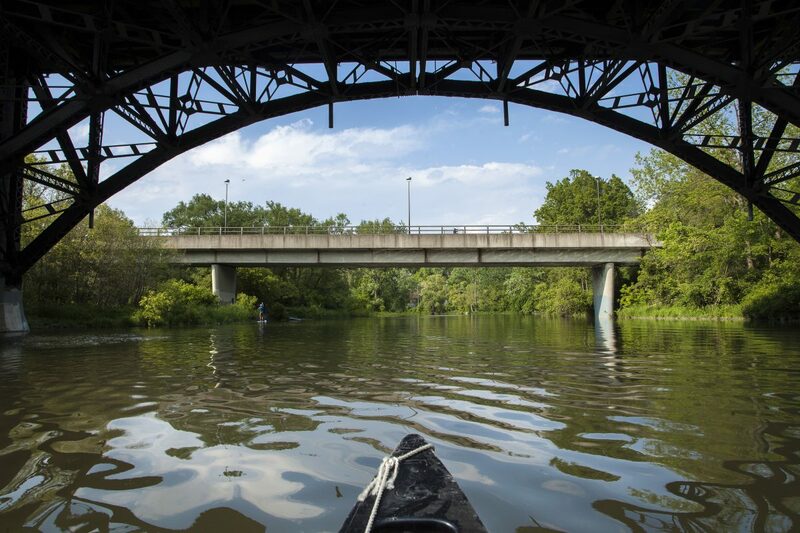 This and its significant cultural and recreational contributor to the development of Toronto and surrounding area was recognized by the Canadian Heritage Rivers System in 1999, which designated Humber as a Canadian Heritage River. 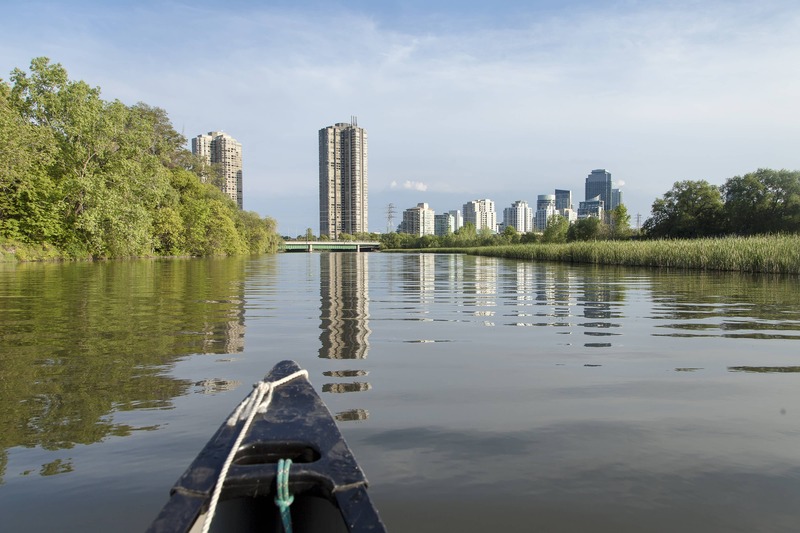 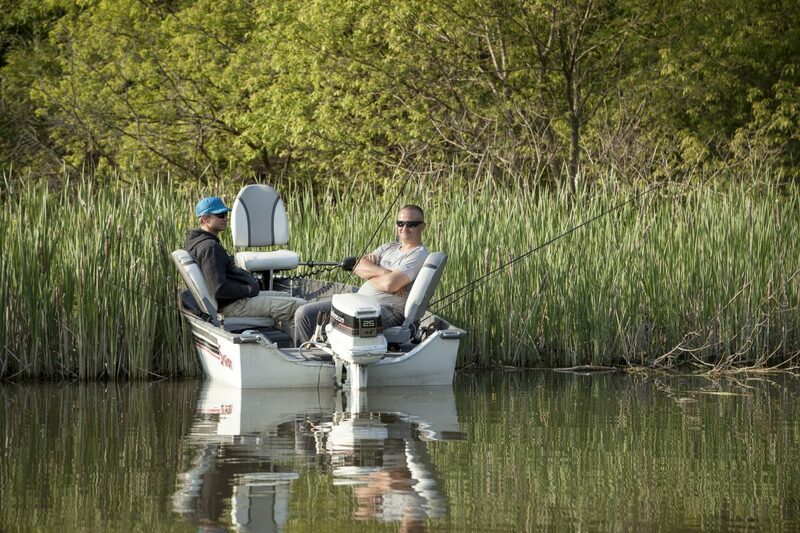 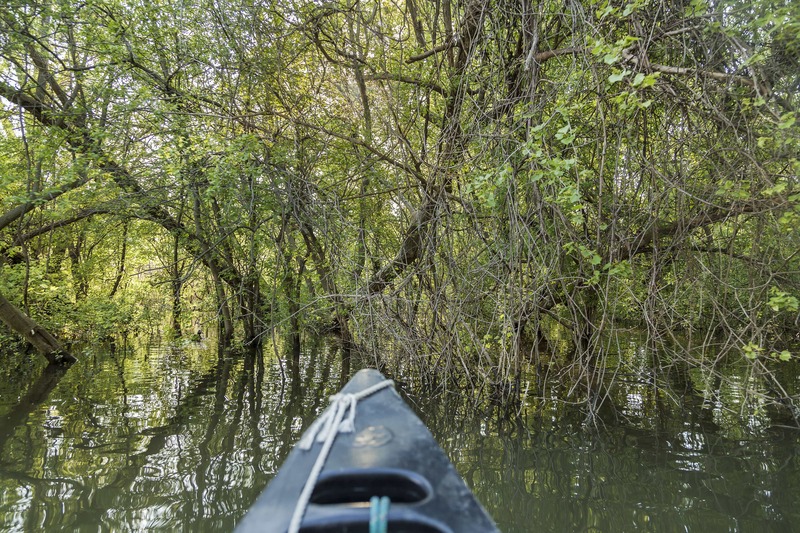 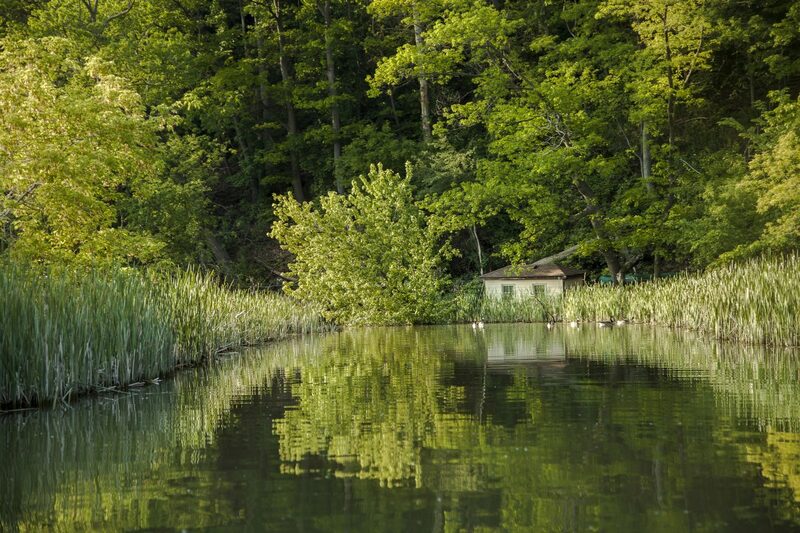 You don't have to go far to appreciate nature when it's flowing here in Toronto's backyard. 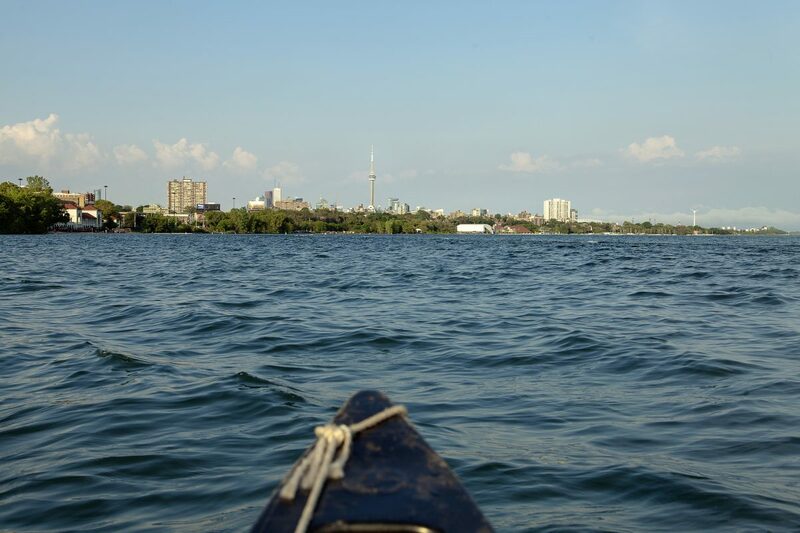 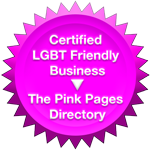 JKT Spotlight: Heather Johnston from Flow Canine Wellness	Moving up from a Condo to a House in Toronto?